General rules and staff information. New? Introduce yourself to the community! Discussion about general topics of the server. Keep your topics and discussions related to the server please. Talk about anything! You may be as random as you want as long as posts don't get too out of hand. Anything that you believe will make the server better! Give feedback about anything regarding the server or website! Report a bug so that we can fix it! A wide variety of tutorials, guides, and formats for our servers and website can be found here! If you created a guide and would like to have it in this section, ask a staff member to move it for you! 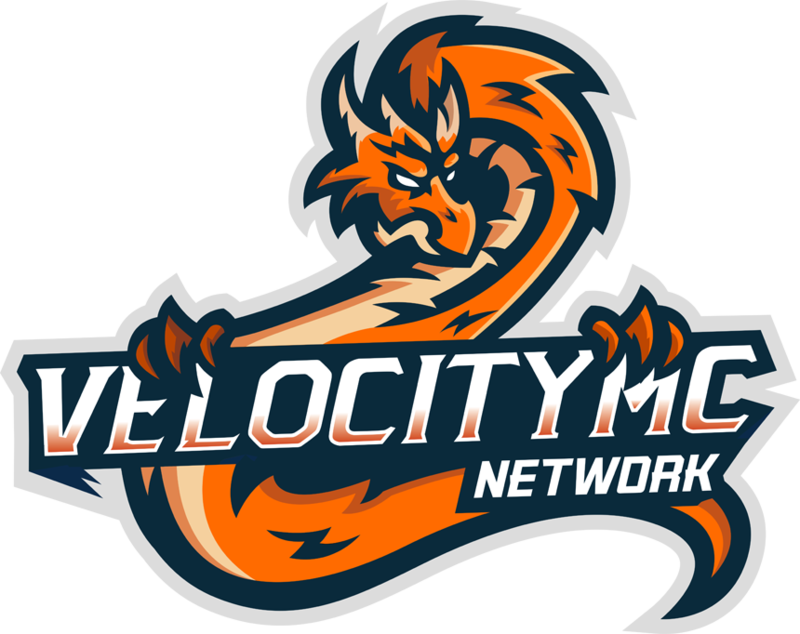 Do you record videos on Velocity? Post your latest videos here so other people can watch them! Show off your resource packs here! Advertise your Giveaways/Contests here! Make sure to add the "Complete" tag to your post when your Giveaway/Contest ends! Talk about factions and raiding. Need help regarding your purchase? Make a thread here! Don't know the value of an item? Ask for an appraisal here! Feel as if you were wrongfully banned? Submit an appeal here! Do you know a scammer that other players should be aware of? Post about them here! Found a player cheating? Report them here!